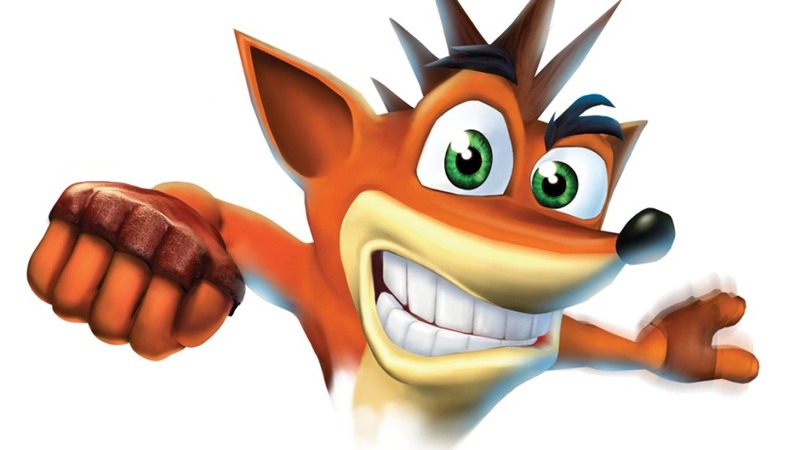 Via the Sony E3 conference last night, we learned that some of the classic Crash Bandicoot series will be getting a from-the-ground-up remake on the PlayStation 4. The three games being remade are Crash Bandicoot, Crash Bandicoot 2 and Crash Bandicoot Warped. Activision has also confirmed these tiles will be released as a collection sometime in 2017. If these titles do well, we might see that new Crash adventure everyone has been asking for.